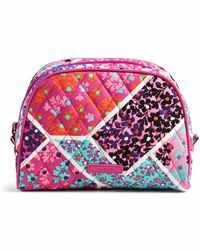 Vera Bradley was founded after longtime friends Patricia Miller and Barbara Baekgaard noticed a lack of feminine-looking luggage while on holiday in 1982. 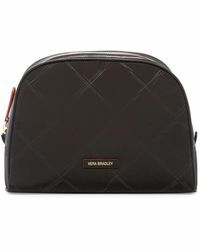 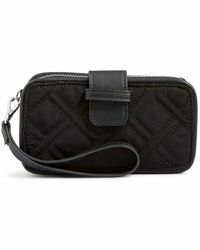 Now an internationally recognized company and coveted for its quilted cotton luggage, handbags and accessories, the smart and practical pieces are finished with distinctive and colourful accents. 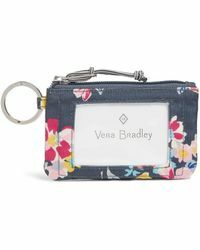 For an eye-catching addition to evening ensembles, look to the Vera Bradley clutches collection. 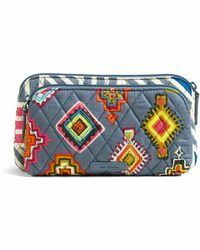 From wristlets to envelope styles, these boldly printed and coloured pieces are perfect for standing out from the crowd.